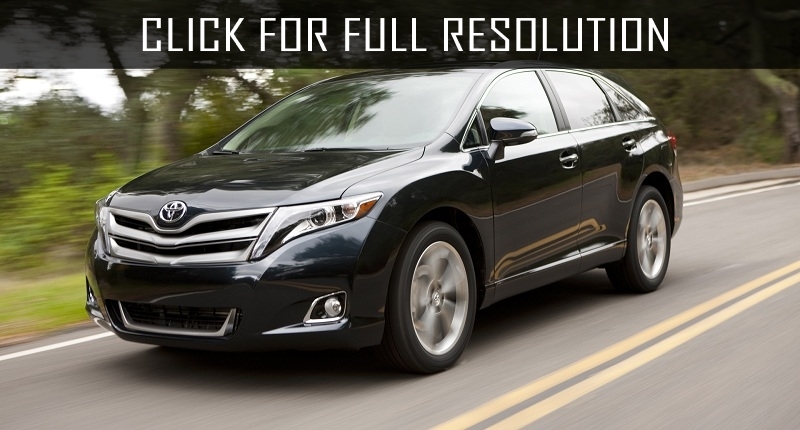 Crossover Toyota Venza was introduced at auto show in Detroit in 2008 and started assembling in the United States. 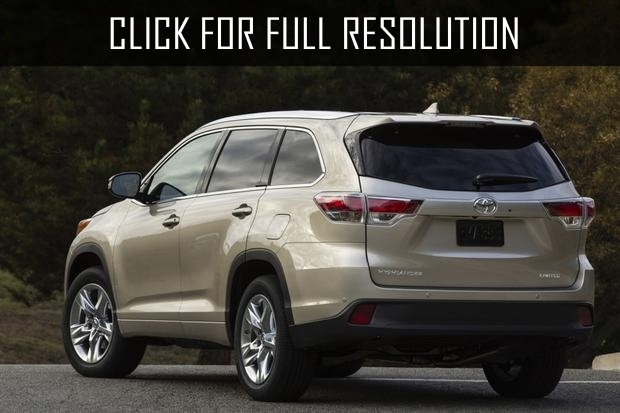 Five-door mid-size crossover is front-wheel as well as all-wheel drive built on Toyota K platform (Toyota Camry chassis). The engine volume options are 2.7 L as well as 3.5 L and transmission is 6-speed automatic. 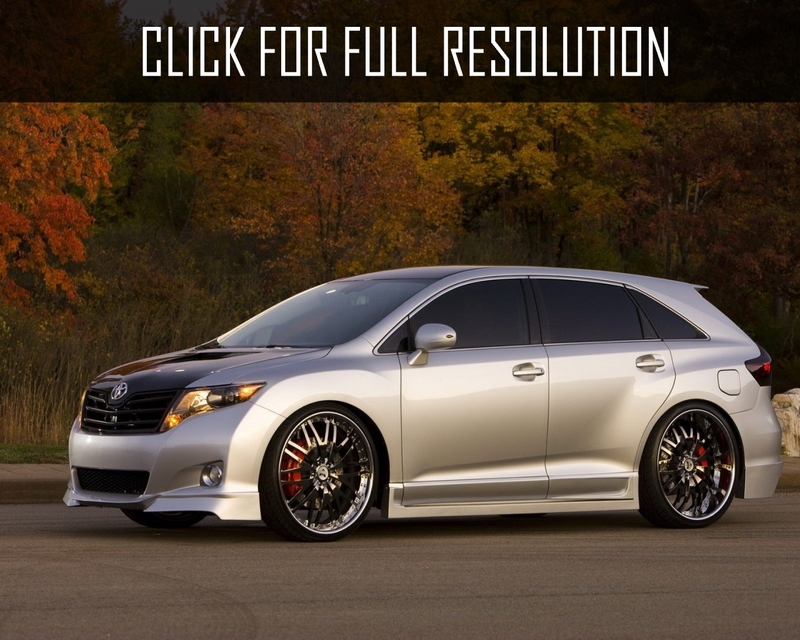 The length of Toyota Venza was 4801mm, width - 1905 mm, height - 1610 mm, and wheelbase - 2775 mm. 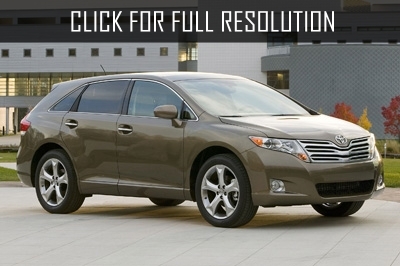 Approximate full consumption of Toyota Venza is 11 L per 100 km in the city and 8.1 L on the highway. 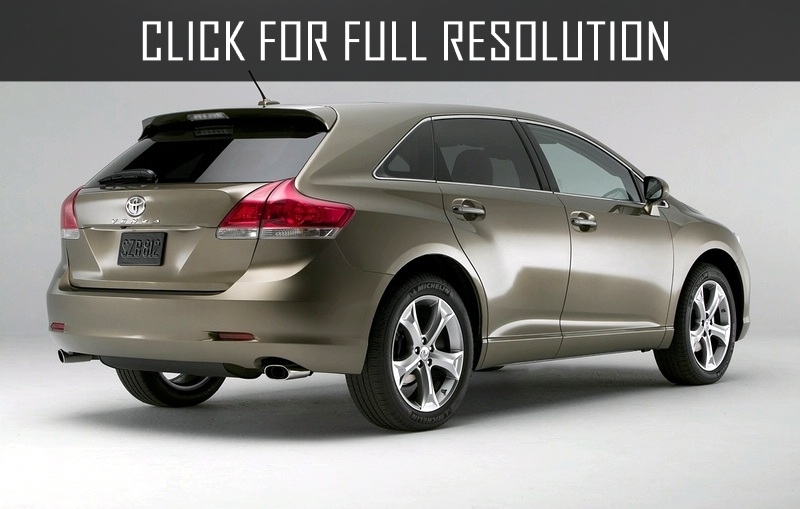 The price of 4-cylindered FWD starts at $25975 and AWD - 29250. 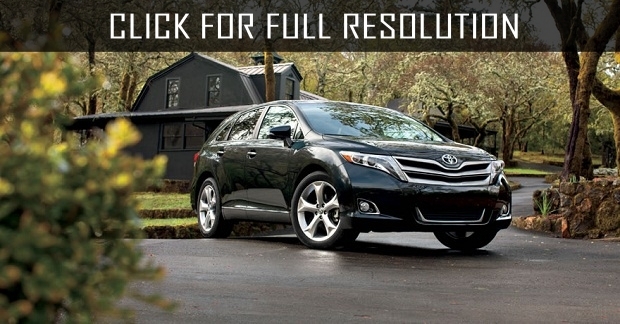 One of the advantages of Toyota Venza is its base complete set which includes, 19-inch allow wheels, fog lamps, dual-zone climate control, audio controls installed on steering wheel, Hill-Start assist control and advanced safety system. 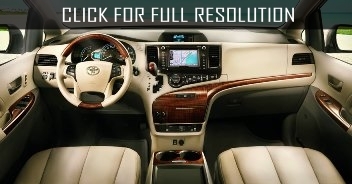 The most prestige version of Toyota Venza includes automatic high beams, panoramic glass moonroof, smart key system, 9-inch entertainment display, wireless headphones, camera recordings backup system and many others.